They say girls have a special bond with their fathers. I’d be a big fat liar if I said that wasn’t true. I am the epitome of daddy’s little girl. Part of it probably has to do with this “special bond” theory, but another, larger part of it has to do with genetics. I am pretty obviously my father’s daughter. I can complete his sentences and he can mine. We handle our problems the same way; express our feelings in similar ways. Our minds have always been very connected. No matter how hard of a time we may have understanding my brother and my mother, we can always understand each other. My father is an incredibly emotional man. Any triumph, no matter how large or small, and he gets choked up by tears by how proud he is of me. I am equally as proud of him. I’ve looked up to him all of my life. To this day, I cannot make a major decision without consulting him. Without his support, I would not have taken my first job because I was worried about the low salary; without his support, I would not have rented my first apartment because I was nervous about the high rent. Every time I have car trouble, he gets called first. With his support, I know I will always be safe. I rarely got in trouble when I was young because the look of disappointment on my father’s face was enough to thwart almost any misbehavior that I could have been considering. Daddy’s little girl is certainly all grown up now. I pay my own bills, cook my own meals, take care of myself. But the bond between daughter and father remains just as strong, possibly stronger. There is no man who can top my father. Here’s a poem I wrote for him when I first went away to college. 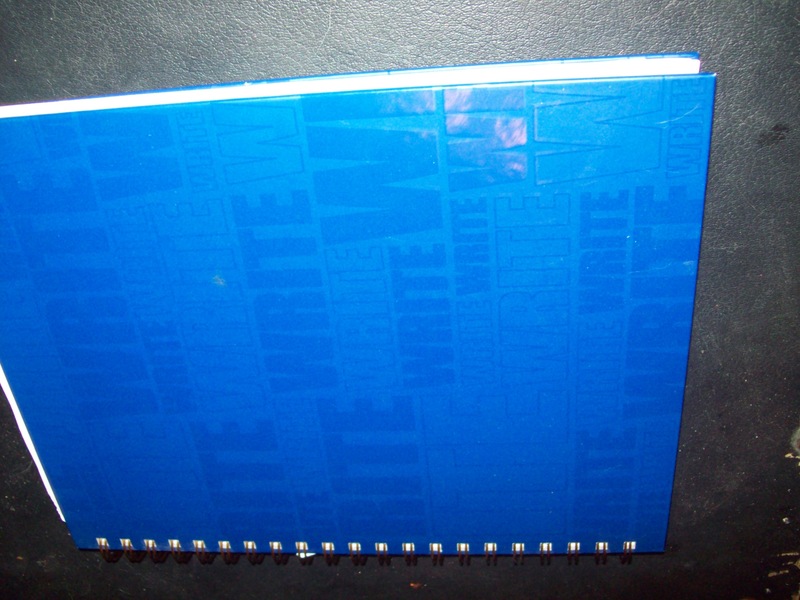 I discovered my love for writing when I was in middle school. My hormones were raging, my emotions were high, and I needed a way to release all of these feelings I couldn’t understand. I believe it was my 6th grade English teacher who had the class keep a writer’s notebook (AMS alum, feel free to correct me). When I wrote, I felt like everything made sense. I quickly fell into writing poetry and truly found my form. Poetry was structured, yet deep and mysterious. It drew me right in. I majored in English in college with the intent on focusing my efforts on creative writing so that one day I could become a famous author, poet or editor of a magazine. I purposely didn’t study journalism because I hated the news (that’s laughable now). I took these amazing writing workshops and got to write all the time. It was a dream. But the time came when your writings would be critiqued, and the problem with critiquing someone’s writing is that everyone reads it differently. Everyone gets something else out of it. You cannot please everyone. But it’s so hard not to try! I had this one poem that was my heart and soul and it got critiqued to no end. People liked it, but they all had something to say. This, I believe, killed my creative spirit. I have not written a poem since I graduated college. But I did continue to write. It became the defining skill of my career. But I utilize my talent very differently today, so I’m out of practice when it comes to writing poetry. Sometimes I worry that perhaps this is what killed my drive to write creatively. I tried making New Year’s resolutions to write. I tried keeping a journal. I tried getting my poems published. I just couldn’t get inspired. Or published. This blog represents the first time in a long time I have felt inspired to write. I don’t know why this is. But hopefully writing it will help me figure it out. And maybe writing this blog will awaken my love for poetry. So since I never did get published, I figured now is as good a time as any to publish my stuff myself. Here’s one of the last poems I wrote. Perhaps I’ll share these with you from time to time. The song of my voice.